Ministers will ensure that presence of The Holy Spirit is clear throughout the school. Ministers will be involved in evaluating whole school worship, and visiting a range of classes at intervals to evaluate in class worship. Ministers will visit classes to gather evidence of ongoing worship, prayer and religious teaching and learning. Ministers will ensure that the children will have a voice to decide on Lunch/After School clubs. Ministers will be involved in evaluating whole school activities and the level of participation. Ministers will visit classes to gather evidence of ongoing clubs and extra activities. 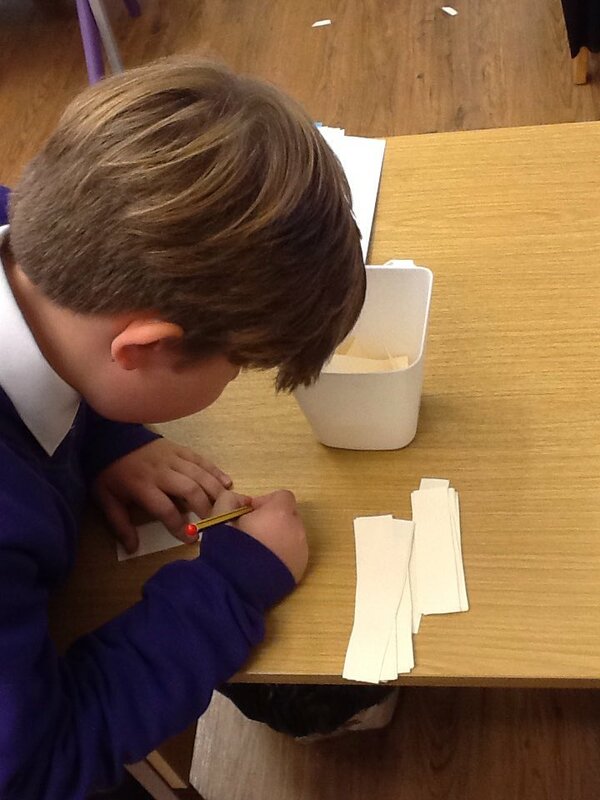 Ministers will visit each class and make a note of which class has the most green dojos at the end of each week. Ministers must also check how many red dojos each class has got and deduct (take away) it from the total greens. Then ministers must let Mrs Wright know which classes have placed in 3rd, 2nd and 1st place. This will then be shared with the school during PRAISE assembly. Ministers will make a note of any issues raised about technology in school. 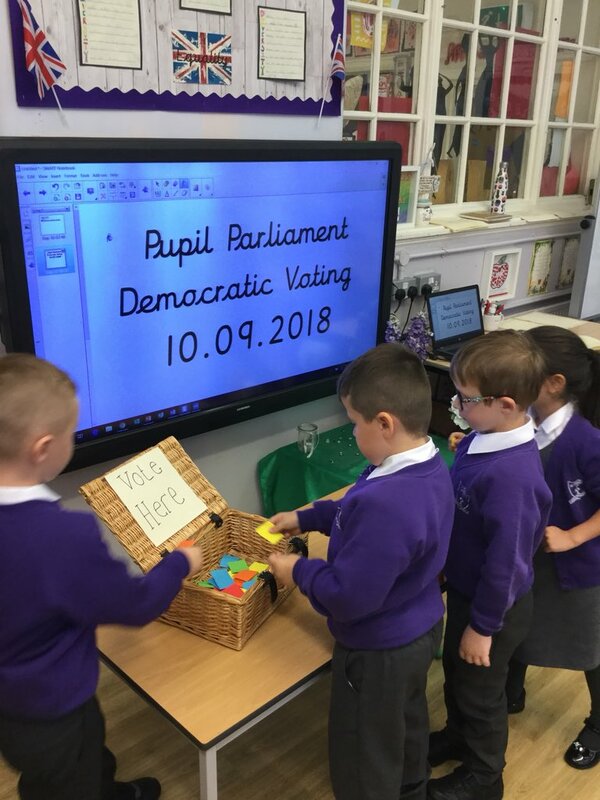 All Pupil Parliament ministers must report any issues to the Technology Minister who will then share with Mr Naylor in the Pupil Parliament meeting and refer to Mr Greenwood (Computing Lead). 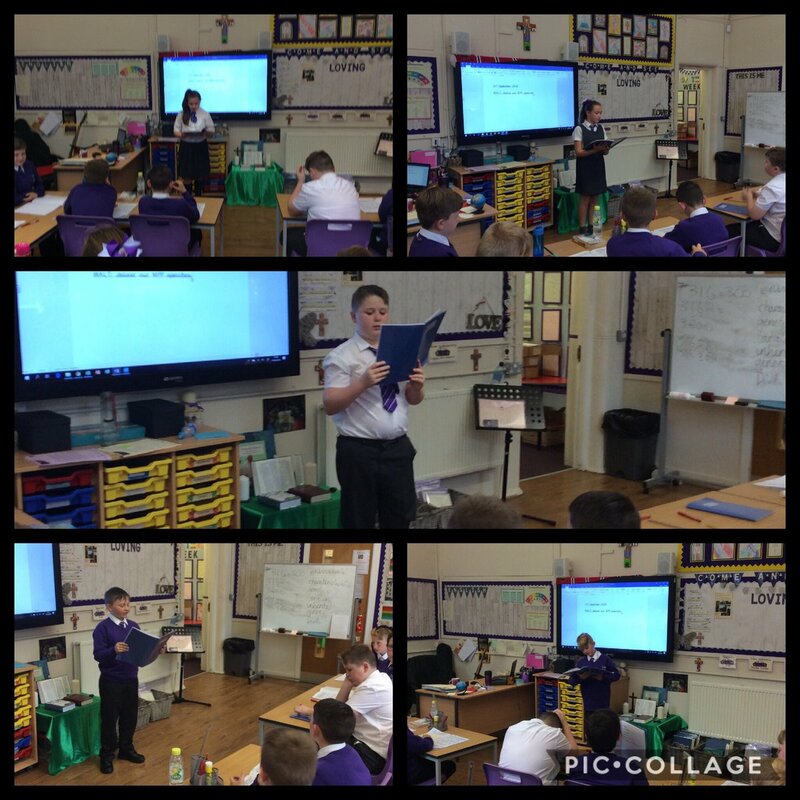 Ministers will visit each class’ cloakroom area once a week at lunchtime and make a note of which class has the tidiest area – all coats must be on hooks, nothing on the floor. Ministers will make a note of the best class and share with Mr Naylor and Mrs McCallum. This will be carried out on a different day each week so that classes do not know to expect you. Hopefully this way, all children will always try to keep their cloakroom area tidy. Ministers will also look out for children who appear to be lonely and make a note of it, then try to help them find someone to play with. 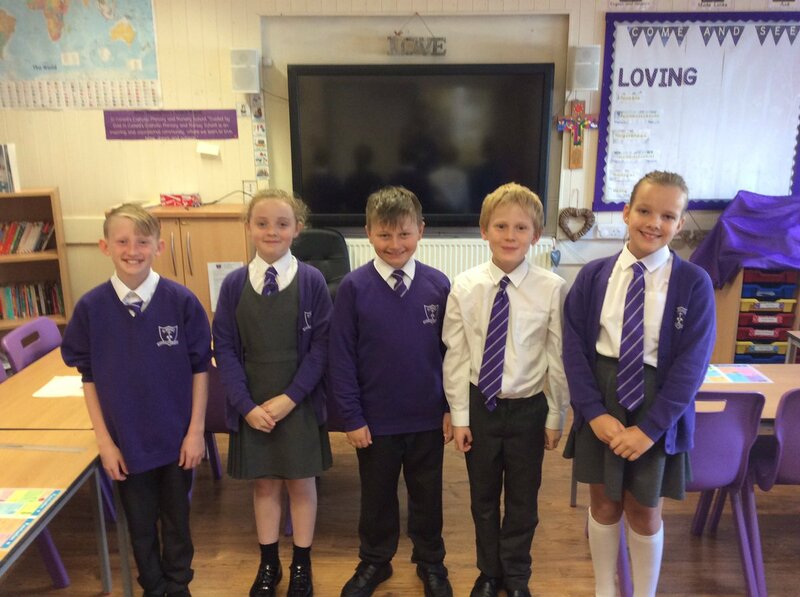 Ministers will make a note of any children who are showing excellent values of friendship and kindness. 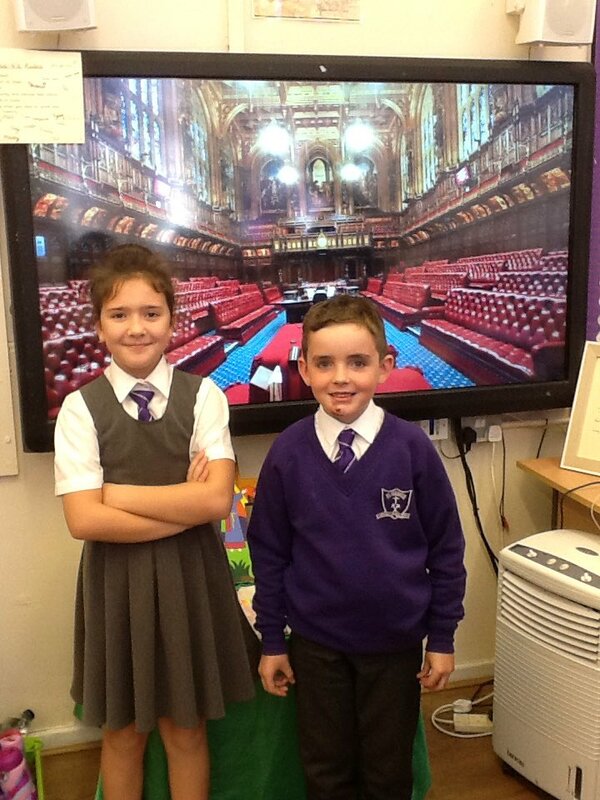 Please keep a close eye on our Pupil Parliament webpage. We will update this page with the most recent newsletter on a fortnightly basis.